You are here: Home / Crochet Other / Affiliate Posts / Cricut Explore Air – Limited Time Bundled Savings! 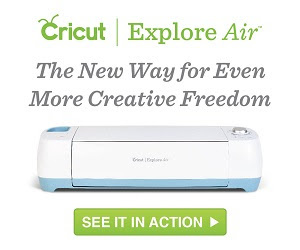 For a limited time, Cricut has significantly discounted their Cricut Explore Air™ Machine and bundles. We’re talking over $200 in savings on some bundles!